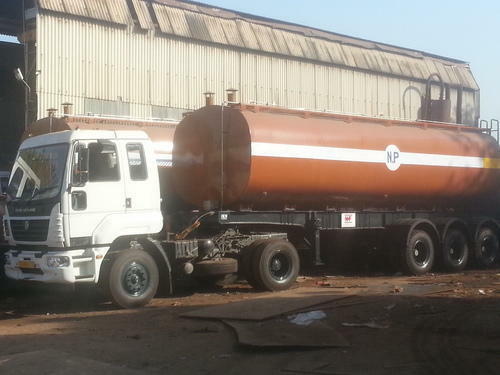 Prominent & Leading Manufacturer from Faridabad, we offer tanker trailers. We are presenting a quality range of Tanker Trailers. The Tanker Trailers we offer is widely demanded amongest the clients for its wide use. These products are suitable to meet the applications for various industries. Production Capacity: as per requirements. Delivery Time: within 1 month.